NALGENE HDPE Wide-Mouth Bottle, 32 oz. 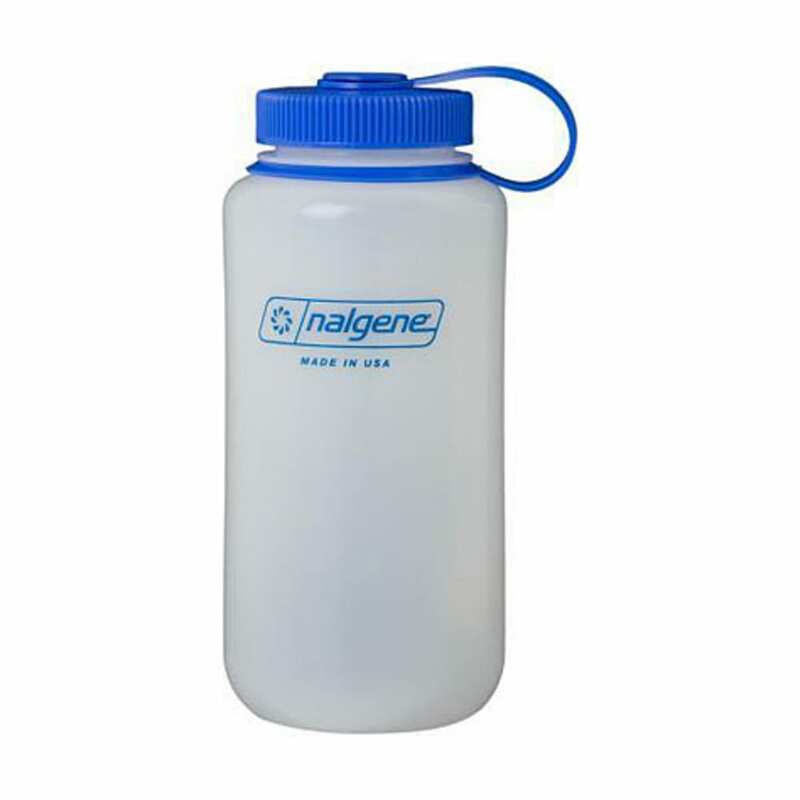 Made of durable HDPE plastic, the Nalgene 32-Oz. HDPE Wide-Mouth Bottle comes includes an attached loop-top cap. Perfect for storing water and BPA-free. Measures: 7.75 x 3.5 in. ; weighs 4 oz.